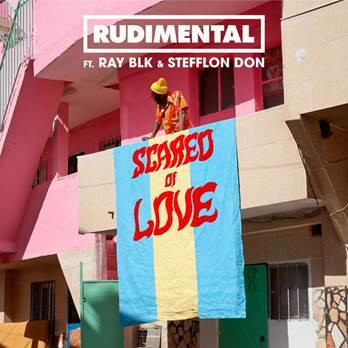 Rudimental have shared the latest taste of their hugely anticipated new studio album, ‘Toast To Our Differences’, joining forces with Ray BLK andStefflon Don on the smooth, bubbling groove of‘Scared Of Love’. 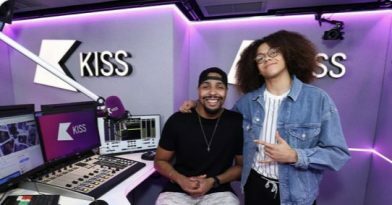 Diversity stars Jordan Banjo and Perri Kiely are set to join national radio station,KISS for a brand new weekly show. 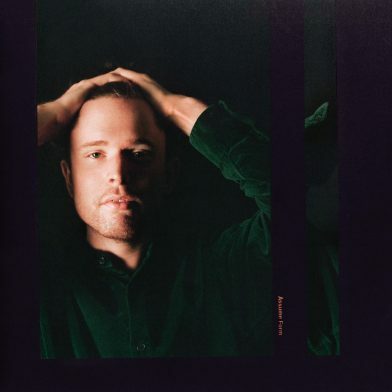 James Blake has confirmed details of fourth album ‘Assume Form’, which will be released next Friday (January 18th). 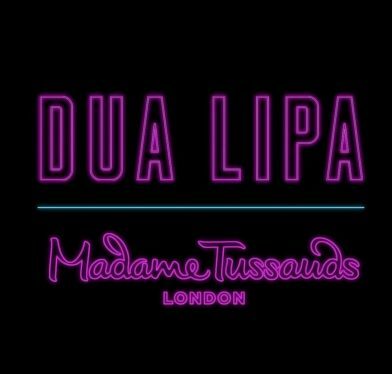 An intimate UK headline tour has also been announced for April, with fans who pre-order the album via assumeform.com gaining early pre-sale access to tickets from January 16th(tickets go on general sale on the day of the album release). On February 1st 2019, the celebrated Swedish quintet will be issuing all six of their albums on the format, two of which will be available on vinyl for the very first time: the band’s head-turning debut ‘Emmerdale’; plus, the last album of their spellbinding 1992-2005 creative output: ’Super Extra Gravity’. 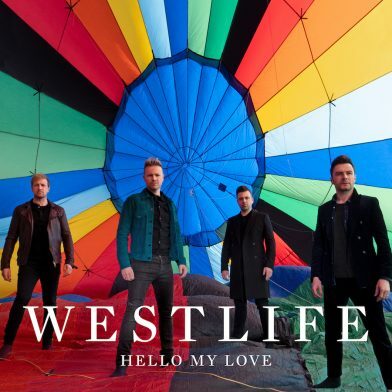 Westlife return with new single ‘Hello My Love’ – Out now! The UK’s top selling album group of the 21st century, Westlife, finally return with their highly anticipated first new single in eight years, ‘Hello My Love’, out today. Self Esteem today announces her highly anticipated debut album Compliments Please, due for release via Fiction Records on 1st March 2019. 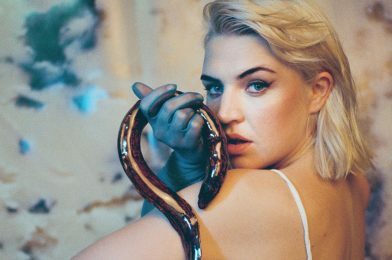 To accompany the announcement, she also reveals her brilliant new single ‘The Best’, which joins ‘Rollout’ and ‘Wrestling’ as another early taste of what to expect from the record. 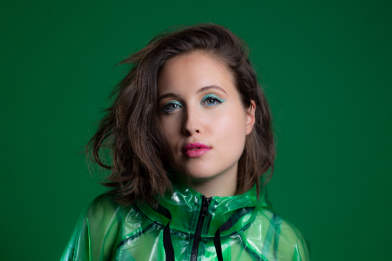 Berlin-based, British singer songwriter Alice Merton gets ready to release her much anticipated debut album MINT, which includes the singles ’Lash Out’, ’Why So Serious’, ’Funny Business’ and the platinum selling ‘No Roots’, on 18th January 2019. Lana Del Rey releases new fan track “hope is a dangerous thing for a woman like me to have – but i have it” (yes, that is the title) produced by Jack Antonoff. 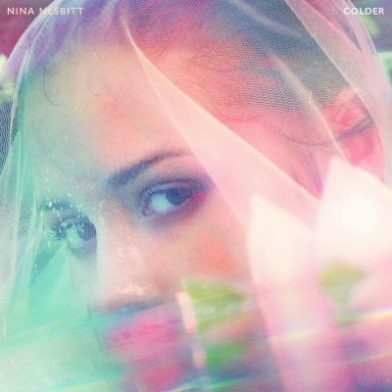 Nina Nesbitt kicks off 2019 with the video to her new single ‘Colder’. Directed by Debbie Scanlan and filmed in Palm Springs in Bing Crosby’s old house – the song has already had over 4 million streams and support from Radio 1 and Radio 2.